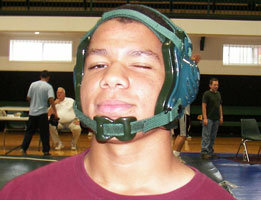 Wrestling at Agape Boarding School – homes for troubled kids and boarding schools therapeutic. 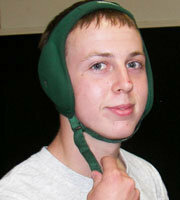 Agape has an intramural wrestling program. There are team competitions and an individual tournament. 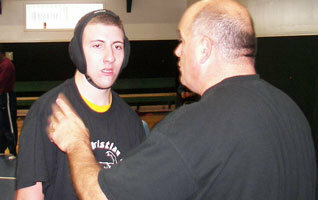 Occasionally, Agape is invited to participate in a few other tournaments and wrestling meets. All the young men participate in our annual wrestling camp. This is a very fun and exciting week for all the students and staff. We have coaches come to the school for a week to teach the boys the basics of wrestling. Wrestling is also a great teaching tool that helps the boys learn many valuable lessons in life. Boys develop endurance, perseverance, skill, strength, facing adversity, and more. Character lessons learned on the mat transfer to life skills.